Over 200 of Aotearoa's elite swimmers will compete for national honours across five electrifying days of pool competition. We want YOU to be there. If you cannot make it, don't worry, we'll also live stream the event on our Facebook page. 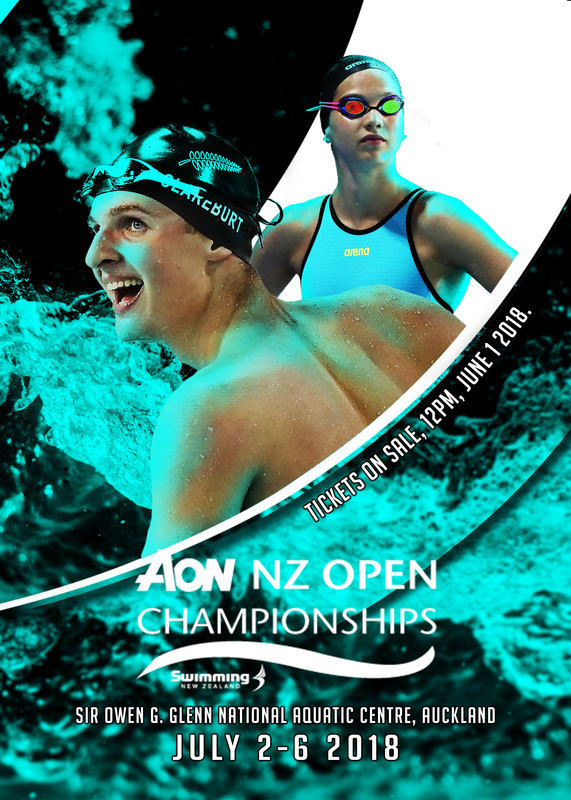 Tickets for the 2018 Aon New Zealand Open Championships will go on sale at 12pm, June 1 2018.